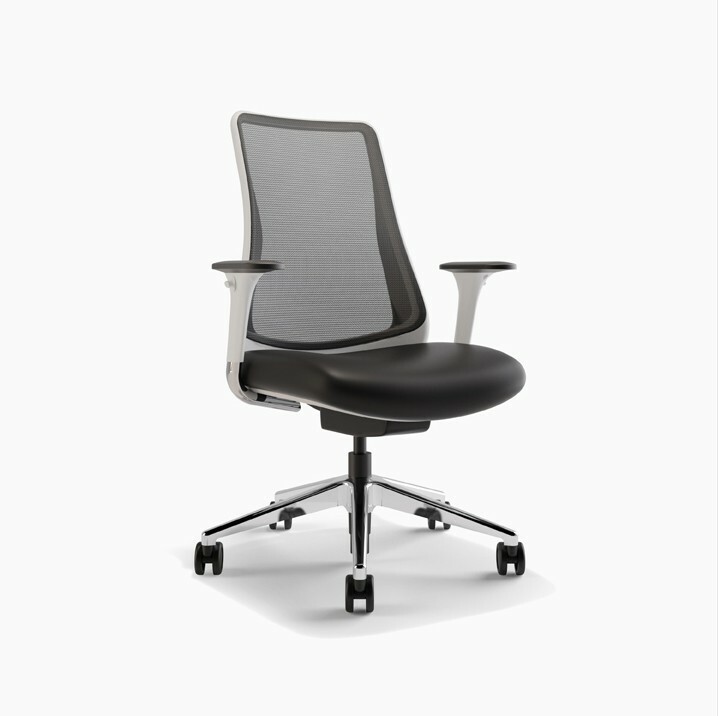 Genie is a high-performance, sophisticated mesh-back chair that’s perfectly positioned on the spectrum of seating—a well-designed crossover chair for task and conference applications, competitively priced. 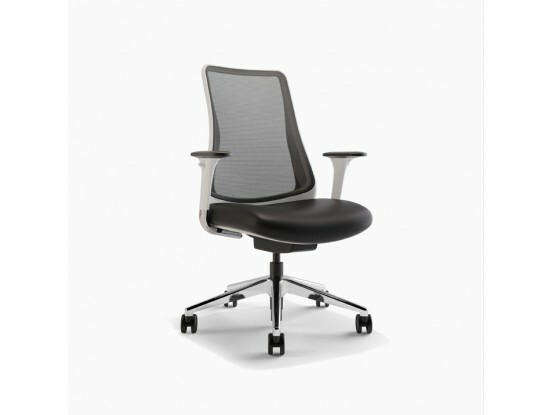 Genie’s sophisticated design comfortably supports the way you sit. Organically shaped for greater mobility of the upper back and optimal spine support. Subtle seat contour and waterfall edge maximize comfort and circulation. Complement Genie’s contemporary style with your choice of mesh colors, and make Genie work harder for you with ergonomic options: seat slider, adjustable lumbar or width adjustable arms. Offered with a standard cylinder height-adjustment of 16.5" to 21". Free shipping in continental US.